CREAVEY SEAL IS ONE OF THE EARLY PIONEERS OF ENCAPSULATED O RINGS AND, TO THIS DAY, BRINGS UNIQUE EXPERTISE AND EXPERIENCE TO THE PRODUCTION PROCESS VIA NES. With such a wealth of resource within the IPS global organisation, a group consideration of ideal manufacturing locations for the diverse product range identified that UK-based NES (Northern Engineering Sheffield) had the skills and resources to enable consolidation of group manufacturing at NES, our European Headquarters. The benefits were clear and immediate, enabling us to combine the expertise and knowledge of both well established and recognised brands to form a 'Center of Excellence for O Ring Technology' – the perfect ‘home from home’ for Creavey Seal, with the capacity to serve global markets. Creavey Seal continues to maintain a clear focus on the US market, our single largest market for encapsulated O Rings - and growing. That we are now also able to supply customers much further afield is a testament to the quality and capacity of our 'Centre of Excellence'. 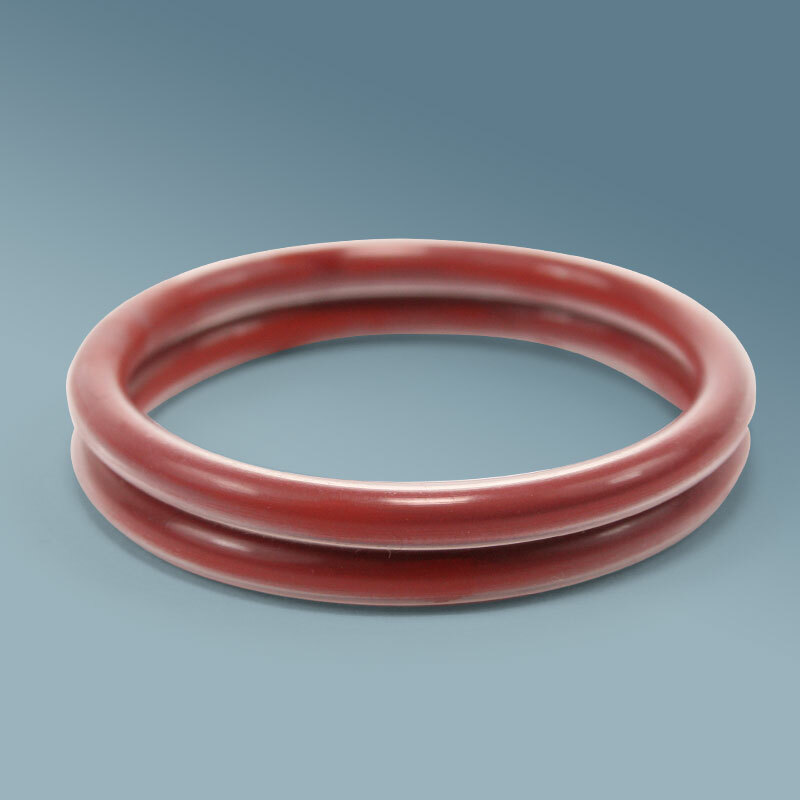 Generally manufactured with a Viton™ or Silicone energising core and with an exterior Chemours™ FEP or PFA Teflon jacket, NES Ncap® Encapsulated O Rings are used in a wide variety of markets and applications where performance is critical. To the untrained eye, unbranded encapsulated O Rings might look the same, but can actually contain significant differences in quality. This can present the MRO and OEM market with obvious risks – and for those customers involved in technically demanding applications premature failure of an encapsulated O Ring can create significant costs in down-time and unplanned maintenance. Superior ring joint strength due to many years of process development. Total in-house control of manufacturing process to achieve tight tolerances and reliable consistency - only NES extrudes the inner core, outer tube and assembles the O Ring in the same factory location. 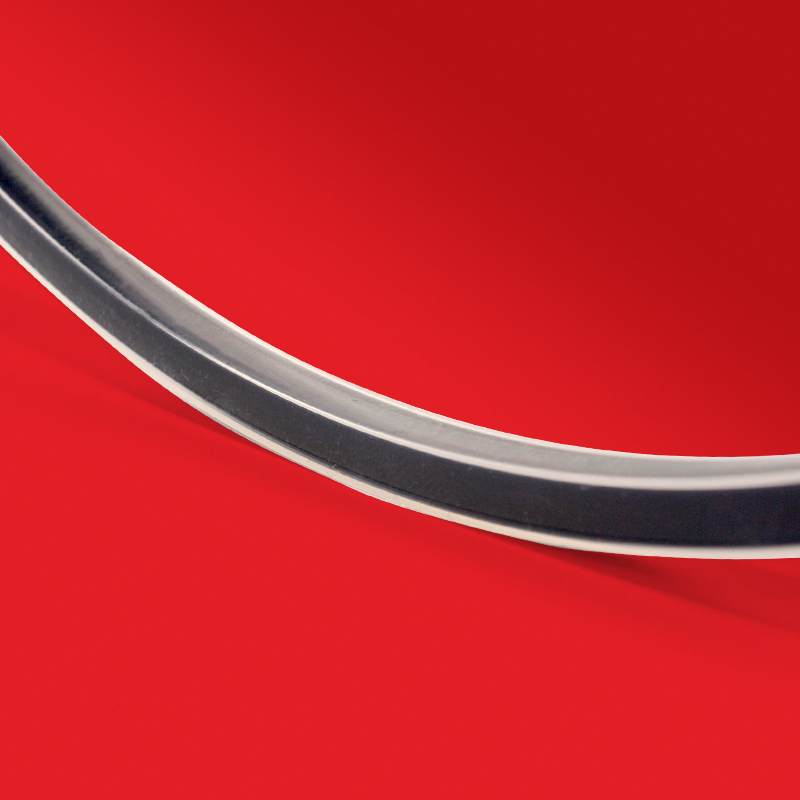 In-house extrusion control ensures that NES produces encapsulated seals with a zero tolerance of air gaps, which mitigates failure risk and also gives enhanced compression set performance. NES is a long-term Chemours™ licencee; our encapsulated seals are made using the only highest grade 100% pure materials that are not diluted with scrap material (flouropolymers: FDA, USP, 3A, EU1335, FEP/PFA/Tefzel). The inisistence on high quality materials allows NES to achieve the lowest compression set in the market. Tolerances to ISO 3302-1; impressive acceptance criteria documents to match customers requirements. NES encapsulated seals are manufactured under our demanding aerospace AS9100 quality system, which requires full traceability. Supporting quality documentation - C of C, data sheets, MSDS, quality declarations. 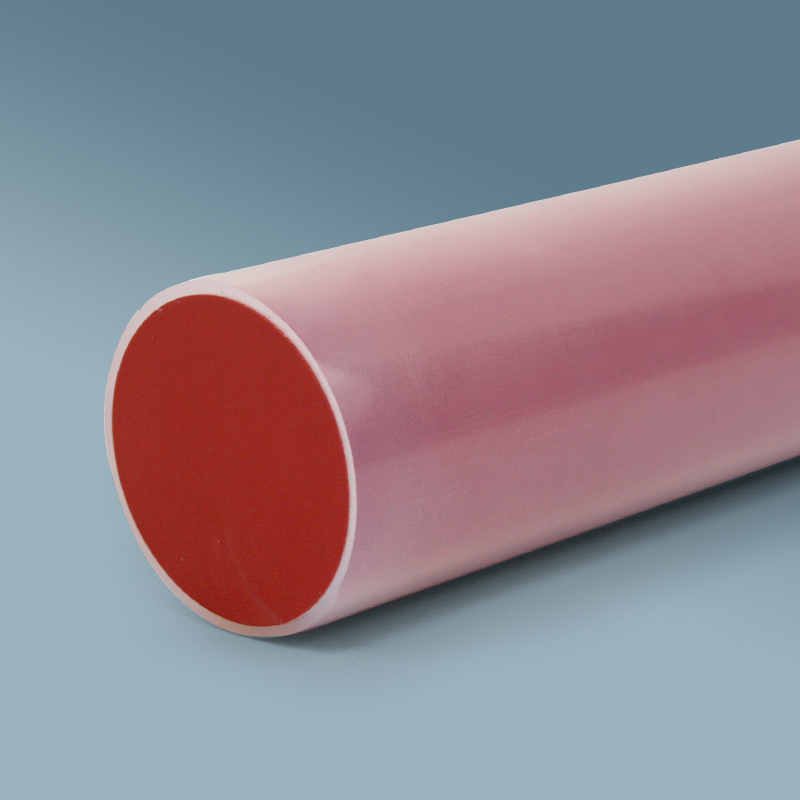 WANT TO KNOW MORE ABOUT OUR ENCAPSULATED SEALS?